The Cebek TL-51 is a central control module for transmitting signals to Cebek receivers via two cables. It allows control of up to 255 different channels. Channel selection is made using a keyboard and a 13.5mm LED display incorporated in the module. 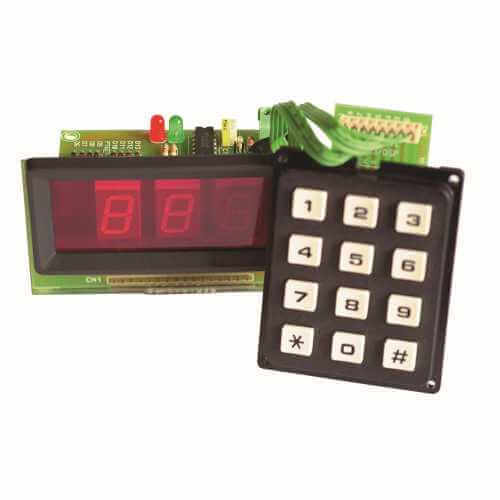 The board includes connection terminals, indication buzzer, front panel for display installation, status indicator LED's. Power is supplied through the booster module (not included).